Philip Glass and Foday Musa Suso famously collaborated on the album The Screens composed as music for a production of the play by Jean Genet, the score for the film Powaqqatsi, and on the concert work Orion. 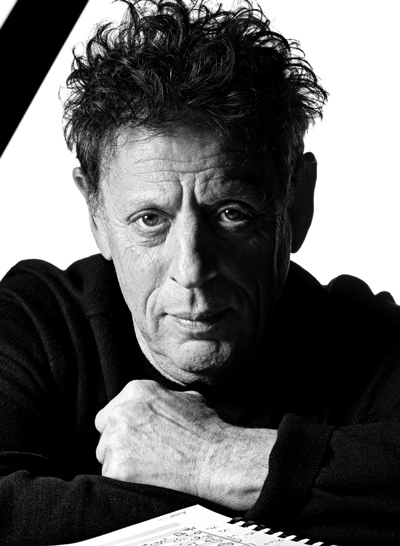 As part of a celebration of Philip Glass’ 80th birthday year, the two artists will come together again for an intimate and collaborative performance. Philip Glass is one of America’s most celebrated composers and a founding member of the American school of minimalism. In the past 25 years, Glass has composed more than twenty operas,; ten symphonies; two piano concertos and concertos for violin, piano, timpani, and saxophone quartet and orchestra; and several soundtracks to films. His work has been inspired by the music of Africa, India, and the Himalayas. Known for his hypnotic performances of traditional Kora (Harp/Lute) music, as well as his cutting edge musical encounters, Kora virtuoso Foday Musa Suso is a direct descendent of Jalimadi Wulen Suso, the inventor of the Kora. He is a Mandingo Griot (oral historian/praise singer) from Gambia who in 1977 became the first Kora player to establish himself in the U.S. He has written many original compositions and collaborated, toured and recorded with Bill Laswell, Herbie Hancock, Pharaoh Sanders, Paul Simon, Jack DeJohnette, Ginger Baker, the Kronos Quartet, Philip Glass and many others to fuse West African music with classical minimalism, free jazz, and avant-garde funk. While Suso can perform over a hundred traditional songs, in this program the Foday Suso Quartet will perform his innovative original compositions fusing the traditional sounds of the Kora with Western stylistic music. He is accompanied by; Dan Rowe (Piano), Jordan Janz (Cello) and Asher Delerme (Percussion). However, in keeping with the Griot historical tradition of playing the very first song ever composed on the Kora, Suso will perform “Kelefa Sanneh” (a tribute to the great Mandingo warrior from Guinea Bissau), a song composed centuries ago by his ancestral great grandfather, Jalimadi Wulen Suso. 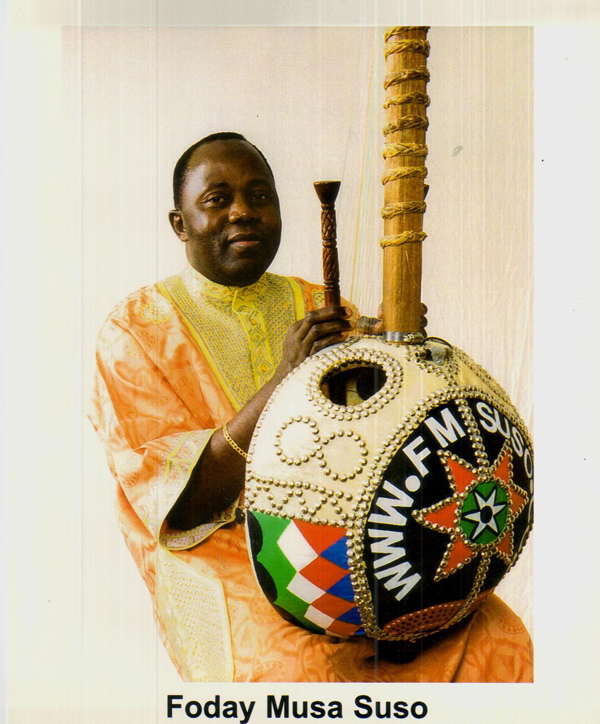 Suso will be accompanied by his cousin, Salieu Suso playing Foday’s newly invented calabash instrument. Jeffrey Zeigler is one of the most versatile cellists of our time. Known for his independent streak, he has commissioned dozens of works, and is admired as a potent collaborator and unique improviser. Described as “fiery”, and a player who performs “with unforced simplicity and beauty of tone” by the New York Times, he has given many notable premiers including works by John Adams, Damon Albarn, Derek Charke, John Corigliano, Henryk Gorecki, John King, Steve Reich, Terry Riley, and John Zorn to name a few. His collaborations include Andy Akiho, Laurie Anderson, Nora Chipaumire, Helga Davis, Philip Glass, Hauschka, Magos Herrera, Vijay Iyer, Glenn Kotche, David Krakauer, Hafez Modirzadeh, Kimmo Pohjonen, Gyan Riley, Netsayi and Black Pressure and Tom Waits. Asher Delerme As a musician and educator, Asher Delerme has been exploring the powerful connection between the performing arts, learning and human development for decades His cumulative knowledge in psychosocial development and the ethnomusicology of African, Caribbean, and Jazz music genres affords him a unique training perspective in music education, multicultural issues and social development. Long before taking permanent residence in the “Constitution State” though, Delerme was destined to become one of its most versatile and accomplished percussionists. As his formal training began in the distinguished World Music program at Wesleyan University, Delerme was already touring the United States with Abraham Kobina Adzenyah during his freshman year. While a junior, he’d make his pilgrimage to Ghana, West Africa to study Ghanaian drumming and dance, and upon graduation, he returned to his native New York City to study and perform Afro-Caribbean and Afro-Brazilian music. As a performer, Delerme has toured the United States, the Caribbean, Canada and Asia, and also played Carnegie Hall. 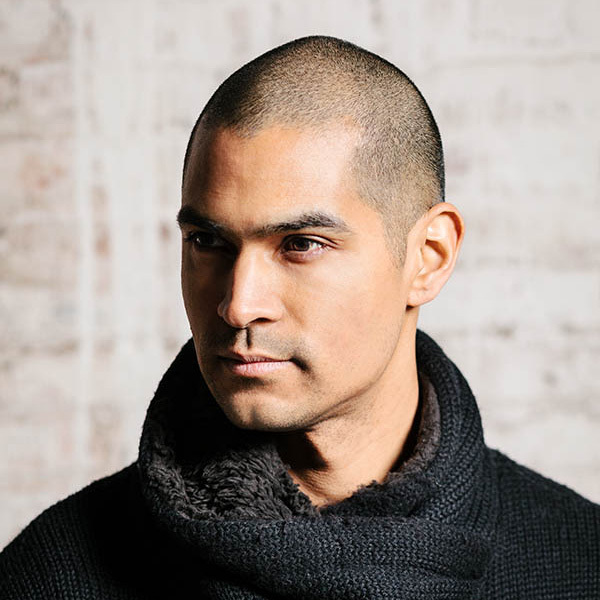 A former artist-in-residence for the New York State Commission on the Arts, Delerme is currently listed with both the CT Commission for the Arts Contours and Young Audiences of America programs.Delerme has performed with luminaries the likes of Hilton Ruiz, Paquito De Rivera, Dr. Billy Taylor, Jay Hoggard, Foday Musa Suso, Marion Meadows, Pete Seeger, Jimmy Sabater, Victor Fields and Miles Jaye, among many others. He has collaborated with singers and poets, as well as gospel, theater, dance, percussion and orchestral ensembles. His recording resume includes television and radio soundtracks, jingles and appearances on over 25 albums. 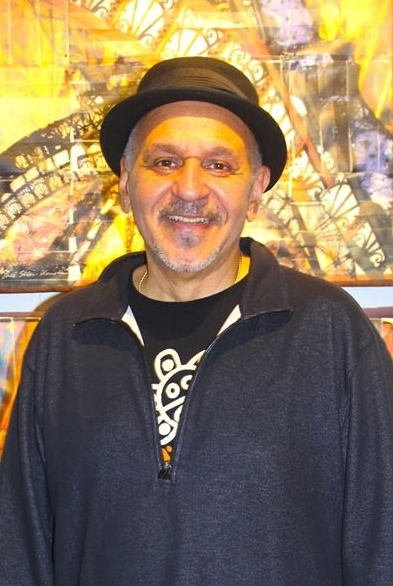 A founder and principal member of the award wining World Beat band, MIKATA, or “all of us,” he continues to perform, teach and record Latin and African percussion with traditional and non-traditional, salsa, pop, folkloric and jazz groups in New York and New England.